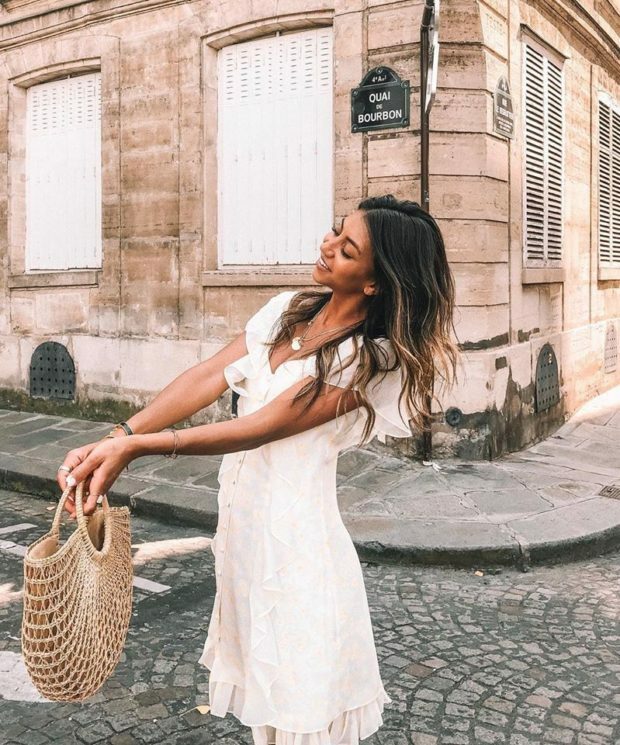 Suffice it to say, casual summer outfits are what we live in this time of year—and since we suspect many of you feel the same way, we’ve compiled 15 of our favorites to inspire you this season. Click through for outfit ideas to last you through any heat wave. If you’re looking for casual summer outfits, cotton’s an adaptable choice that’s comfortable in all temperatures. It can be smart as well as casual, and ties in with the bohemian trend that’s doing the rounds right now. Stand out with contrasting prints but make them work together by sticking within a color range.